Full List! Here are all the Nominees for 2014 MYX Music Awards! - Balita Boss! Balita Boss! Entertainment Music MYX-Music-Awards News Full List! 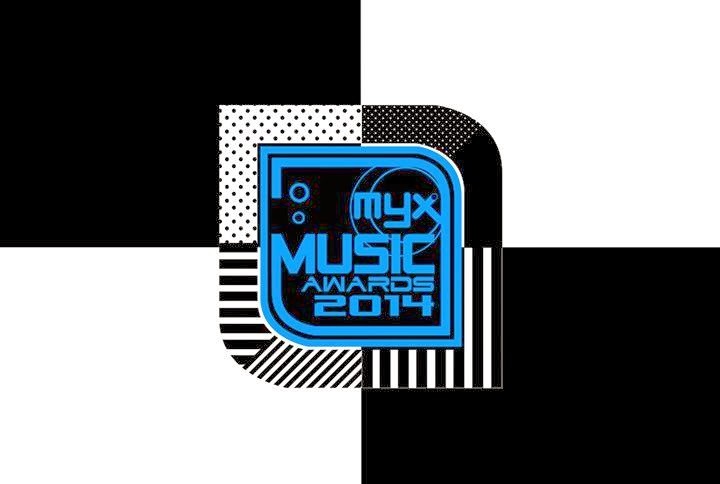 Here are all the Nominees for 2014 MYX Music Awards! Full List! Here are all the Nominees for 2014 MYX Music Awards! The nominees for MYX Music Awards 2014 were already released on Tuesday, February 18, 2014 at the K-Pub BBQ at the Fort, Taguig City. Sarah Geronimo and Gloc-9 lead the nominations this year. The MYX annual awards show will be held in SM Aura Samsung Hall on Wednesday, March 26 and you can start voting now and until March 23 at 11:59 p.m.
You can watch the one and only music awards in the Philippines via live stream on MYXph.com or live telecast on the MYX channel on cable at 9:00 p.m.
Who do you think will win at the 2014 MYX Music Awards? Feel free to leave your comments below!